The updated Arctic.ru site was presented on Wednesday at the 2018 Arctic Days in Moscow Federal Arctic Forum, which opened at the Rossiya Segodnya International Information Agency. Project manager Yulia Atanova presented the history and details of the new site. Yulia Atanova noted that, as part of the rebranding, a new logo was created and the nature of the site was determined. "We took into account the user experience, removed odd items, and moved closer to the user. In addition, we developed a mobile version of the site, accelerated mobile pages, and a new long-read format," said Atanova. The site publishes texts in Russian and English, and has thus become popular abroad; 60 percent of users are foreigners. Site content is often cited by foreign media, and the social network audience is constantly growing. In October, the site's English-language Facebook account acquired 1,000 new subscribers. 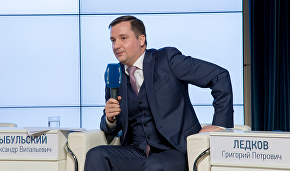 The Arctic Days in Moscow federal forum is being held at several venues in Moscow on November 21-25. 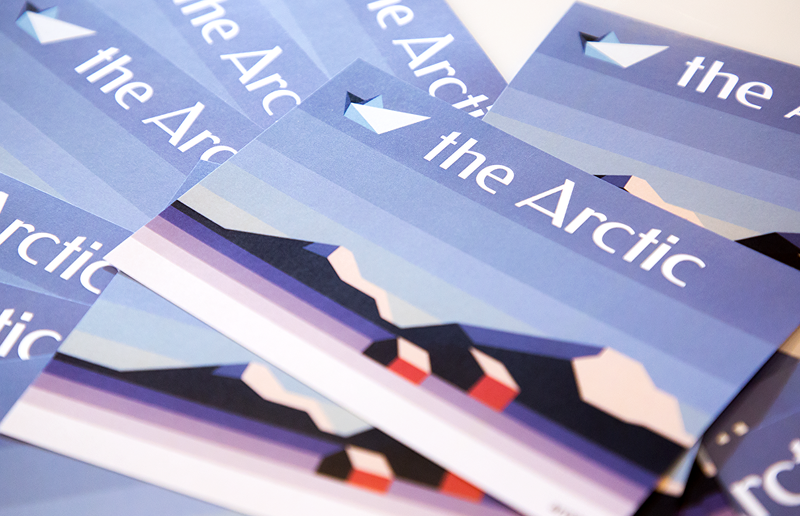 The forum will bring together over a dozen business and cultural events dedicated to the Arctic. A detailed forum program and the latest updates are available on the official website http://arctic-days.ru/. The purpose of the forum is to attract attention to the natural, historical and cultural issues in the Arctic and to promote tourism in Russia's polar regions. 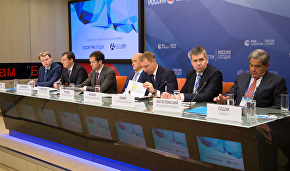 Rossiya Segodnya and Arctic.ru are the forum's information partners.